Unusual Gem Acquired - bring to appraiser. Quest Added - No Stone Unturned. But seriously, fvck those Stones of Barenziah. 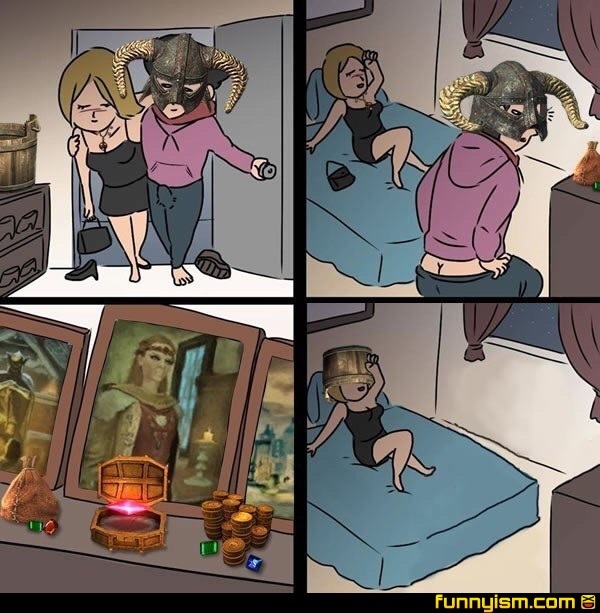 @Langenator, My first play through of Skyrim was ages ago on the unmoddable 360. My friend was watching and when I went to go pick up the first one he just stole the controller and said "No. That only leads to insanity." @Empshok, yeah you block their line of sight. They don't see you steal it so they don't know better. @Lellow0079, that is hilarious, stupid, and genius simultaneously.